I’ve been asked a couple of times if I have a list of local networking groups, so people can check them out and see which ones they’re keen on before committing to join. Well, local networking fans, you’re in luck. Here’s my reasonably comprehensive list of events in the Warwick, Leamington, Stratford and Kenilworth areas. 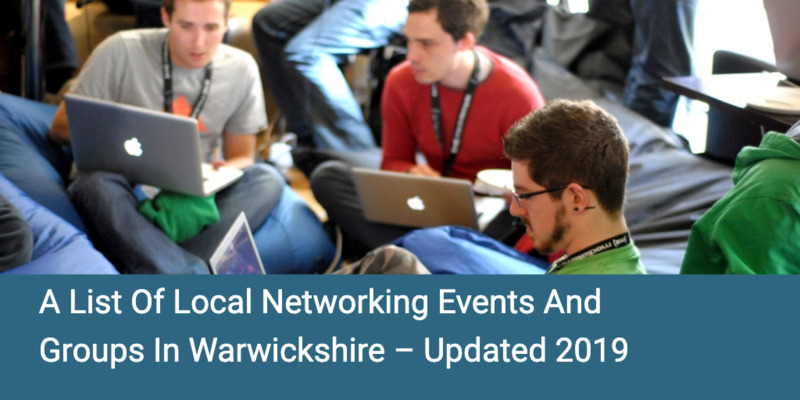 We update this blog all the time so hopefully you’ll find networking events in Warwickshire that are current and active. If you know of any others that you feel should be included, please email me and I’ll add them on and keep this updated. Know of more? Let me know in the comments and we’ll add them on! Hi Todd and Jo, Please could you add us to the list of events and networking groups? We run monthly social events which are open to anyone and generally free to attend. We also host quarterly paid events which we aim to get high quality speakers at. Hi, yes of course! Please can I have the best link? Oooh… techy stuff! Yup, we’ll add that! Never heard of that one, thank you Jeremy. The link to ardencote business network, formerly known as ABN is no more! Hallmark Welcombe Golf Club, Stratford. 3rd Tuesday of every month, 10am-11.45am. We run a business support network for women. We have meetings in Rugby, Solihull, Kenilworth, Stratford and Coventry from September. Socially Shared is a welcoming and supportive group, which is affordable and inclusive. Each meeting has a mini workshop covering a topic that the ladies who attend tell us they want to know more about e.g. 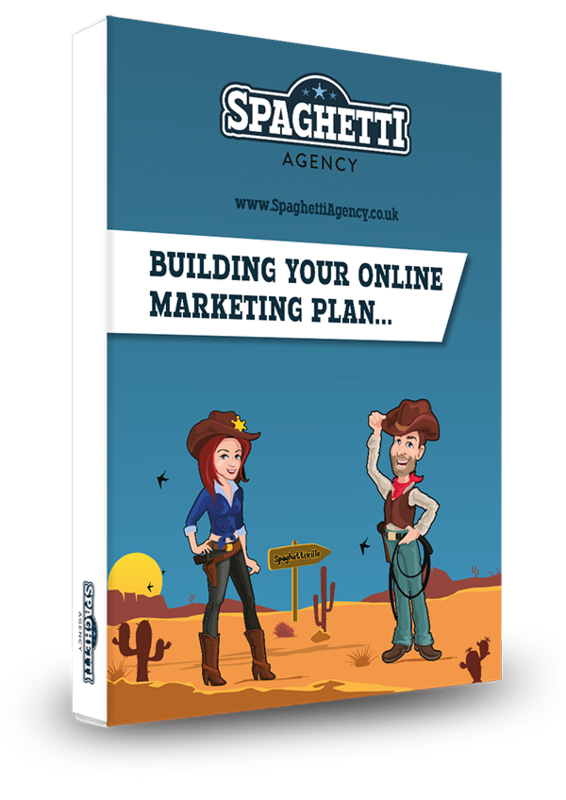 social media, marketing, customer service and so much more! I’d like to add the ‘Henley Hub’ to your list of networking events. We meet on the last Thursday of the month and the event is free to attend. 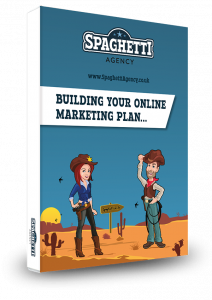 Howdy Andy – Added for you!